Everything was great. Nice and clean. I recomend this place. Love it. 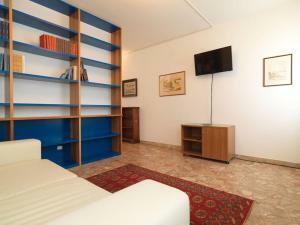 Location was outstanding, very spacious apartment and communication with host was good. An absolute delight was the Fantasy Gelatos. Perfect location, very spacious, very clean, feels like home! Location was good, right next to a gelato shop which was dangerously good. Close to restaurants and shops, not too far from the water taxis. The apartment had good WiFi, a balcony and washing machine. It was a very nice clean apartment. Secure location and Melisa was on time with the keys. 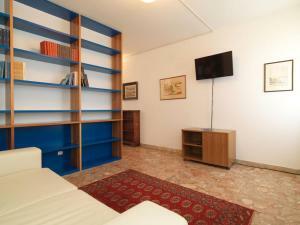 The apartment is located in the best part of Venice one minute from piazza San Marcos. It was a perfect stay! Owner was very professional. She gave us great tips and made our stay very comfortable. Appartment was really closed to all Venice attractions. It was big and very warm. We go back for sure!!! Thanks casa fantasy! Melissa was just great. She addressed very concern that I had and gave great advice. The Property location is AMAZING. I recommend this property 100%.. Very nice apartment located 3 minutes away from the piazza San Marco. Well maintained and very large. It is an amazing deal! Melissa is very accommodating and the apartment is clean! Everything worked very well: shower, room temperature, etc. She also offers you a 3D map for downtown Venice and umbrellas which come in very handy! Location is great, between two main vaporetto station (S. Marco and Rialto). 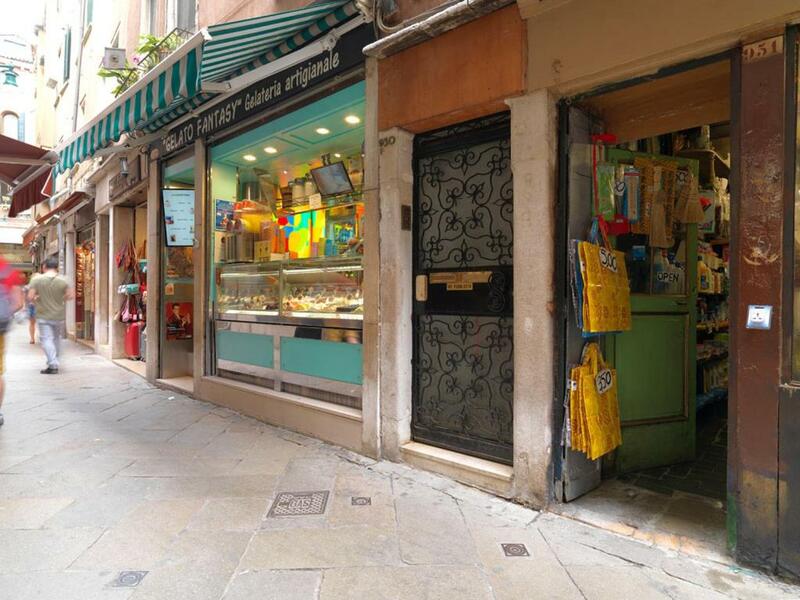 Fantastic location - literally a minute from San Marco. Everything you need in one spot. Lock in a great price for Casa Fantasy – rated 9.3 by recent guests! 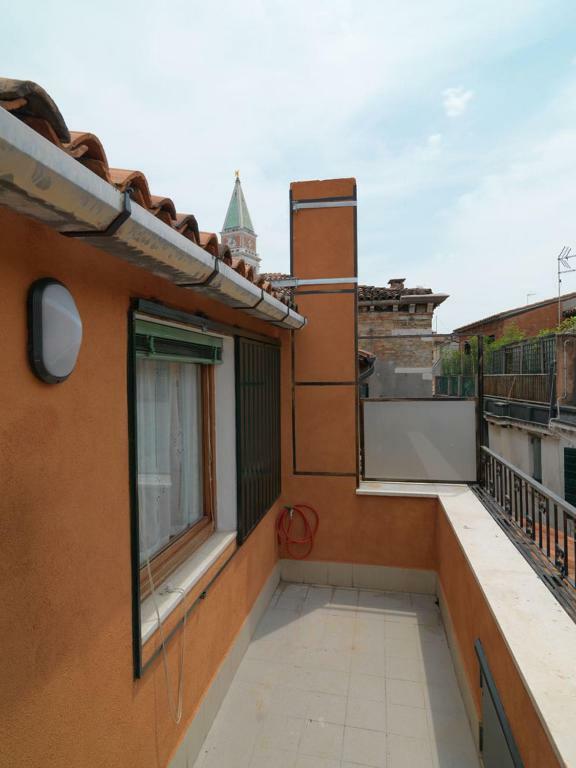 Located in Venice, a few steps from Ca' d'Oro and 50 feet from Church of San Giorgio Maggiore, Casa Fantasy provides air-conditioned accommodations with a terrace and free WiFi. The apartment has access to a restaurant. 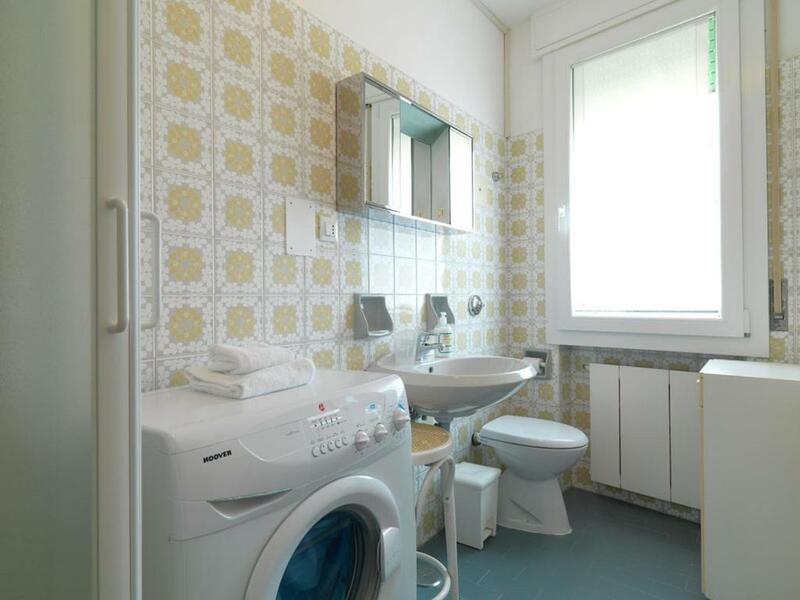 This apartment features 2 bedrooms, a kitchen with an oven and a toaster, a TV, a seating area and a bathroom. Piazza San Marco is a 2-minute walk from the apartment, while St. Mark's Basilica is 900 feet from the property. 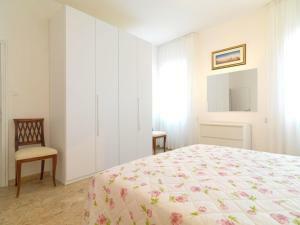 The nearest airport is Marco Polo Airport, 13 miles from Casa Fantasy. When would you like to stay at Casa Fantasy? This apartment has a bathrobe, seating area and tile/marble floor. House Rules Casa Fantasy takes special requests – add in the next step! A surcharge of EUR 30 applies for arrivals after check-in hours. All requests for late arrival are subject to confirmation by the property. The latest possible check-in, even if paying the surcharge, is 00:00.. Please inform Casa Fantasy of your expected arrival time in advance. You can use the Special Requests box when booking, or contact the property directly using the contact details in your confirmation. 4 stories stairs and not advised of no lift Owner claimed she couldn't speak english when we questioned why check in was pushed back. Neighbours were noisy and yapping dog in early morning and evening. Lots of stairs to carry luggage. very near san marco. clean, cosy , good location. This is a pretty place to stay. The room was very clean and comfortable. A few minutes from Piazza San Marco. Very poor communication with the manager of the property. We were stranded from 8pm until we had no choice after waiting outside the apartment for 3 hours. At 11 pm we had no choice but to book another hotel, we were out of pocket 400 euros. The lady who had the key was working right next door at the Gelato shop and was too busy serving the customers to pick up our 20 phone calls. It was the worse time of our 1 month holiday.😪 What was good is that they refunded the first night and we decided to go back to the apartment for our second night as we wanted to stay together being 6 of us. The place is very clean, easy enough to find, great location but better communication is very much needed. Spacious room, nice location, beautiful view, bright and comfortable.